This is the 4th class of a 6-week course - Want to eat well but limited by budget and lack of cooking skills? 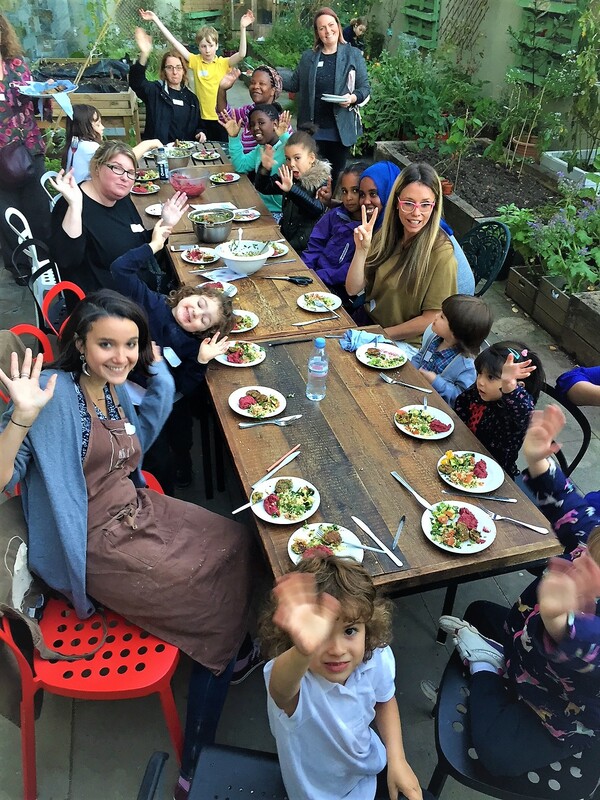 Fancy delicious, fresh, healthy meals as well as good family time with your child? This program gives learners vital shopping, budgeting and cookery skills to transition to as healthy, fulfilling and ethical diet as their budget allows. Sessions vary with seasons but usually covers shopping in local area, menu planning and budgeting, buying co-operatively, making bread, soups, cooking with herbs and spices, using lentils, using flour, and healthy takes on popular classics – including fast food and desserts.